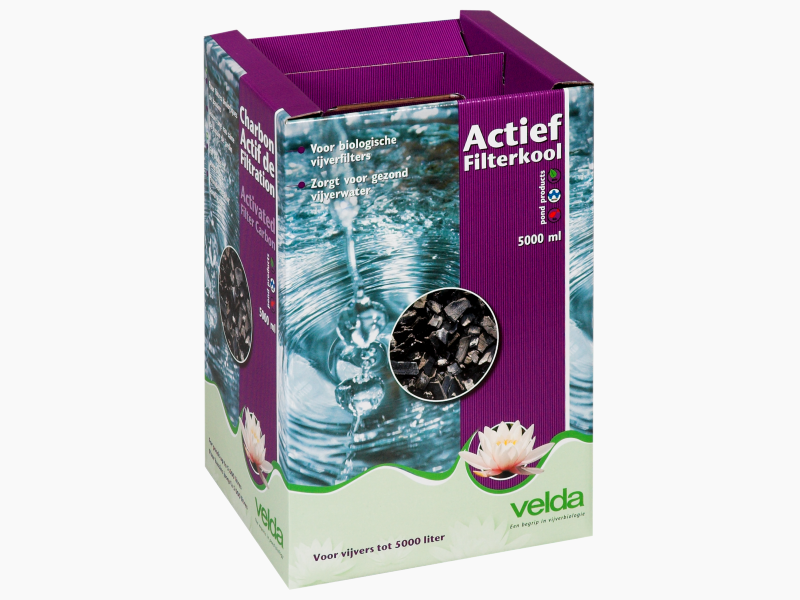 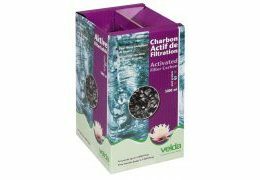 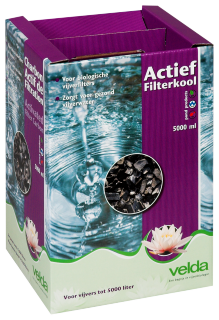 Activated Filter Carbon is an carbon which is pre-eminently suitable to filter pond water. 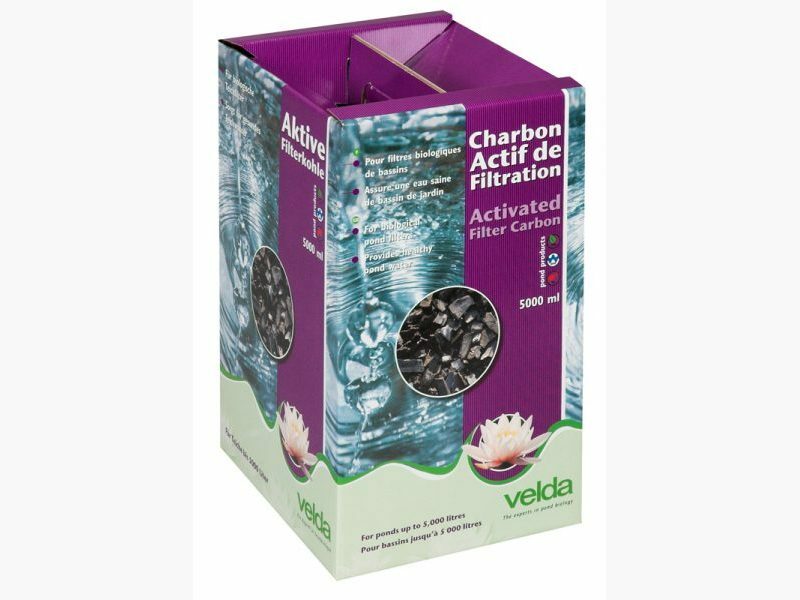 The porous material removes dirt and dust particles from the water. 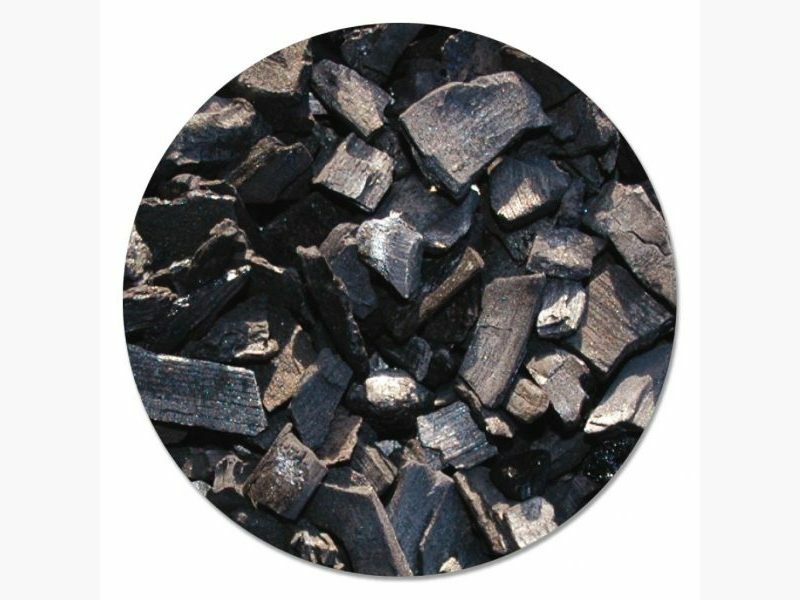 Owing to the high flow rate and the long life of this carbon, it is successfully applied in pressure filters and in biological pond filters.